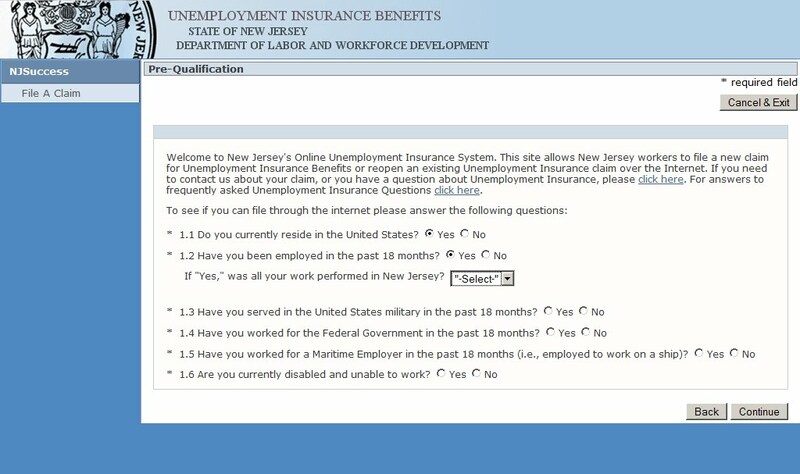 Eric claims that every drop-down menu on this unemployment registration website has the word "select" in quotation marks. Well, Eric, that's because they don't want you to think you really get a choice. Perhaps it's a question only 'elites' have to answer.